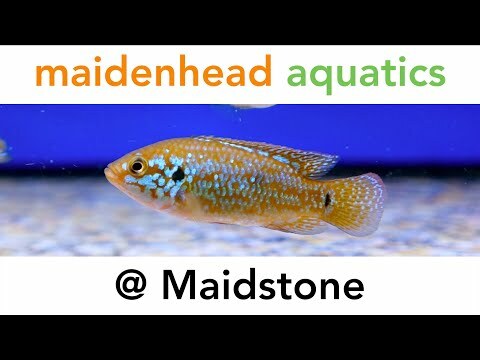 Maidenhead Aquatics in Maidstone, Kent. Please note: as this is a newly opened store, there will be limited livestock available for a short time. Please call the store ahead of travelling to check livestock availability.